The kind crew over at RV123.com are giving away a $1,000 gift card to Bass Pro Shops. Giveaway runs through 12/15/14. Child safety, fire safety, and a safer socket outlet we have up for grabs here. 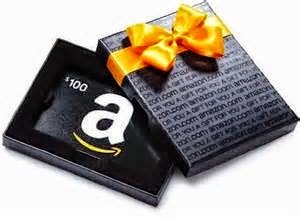 Continental US residents have through 12/11 for their chance to win. Feel safer if you win. Holiday Contest and Sweeps is pleased to bring you such a important a safety awareness giveaway item this Holiday Season. I know first hand how important it is to make sure your families safety comes first. Five years ago I mistakenly overloaded a electrical socket at my home during the holidays and it caught on fire, thankfully I was at home to catch it in time. With the Safer Socket you have prevention 24 hours a day that helps prevent such a tragedy for occurring in your household. I am pleased to work with Safer Socket to provide 3 winners a set of 4 of these amazing items to help you prevent such a tragedy occurring in your household this Holiday Season and all year long. 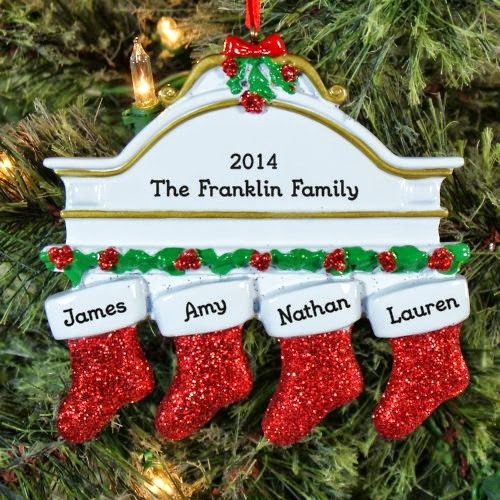 Do you like personalize ornaments? Here's one where you put all the family member names on. Enter to win one if you're continental US based. You have through 12/9 to enter to win. Good luck. Now that its cold outside, have you felt like vegging out in front of the TV and just watching movies until spring? Here's the chance to win yourself 273 hours of fun. Continental US residents have through 12/11 to enter. Holiday Contest and Sweep is pleased to work with Mill Creek Entertainment again to bring two great 100 Movie DVD Packages. Each provides 20 DVDs each with 100 Movies each. I'll be getting this game to review shortly. In the meantime, be on the lookout for the game at your favorite toy stores. It's not quite a board game, definitely not a video game, and a whole lot of fun! 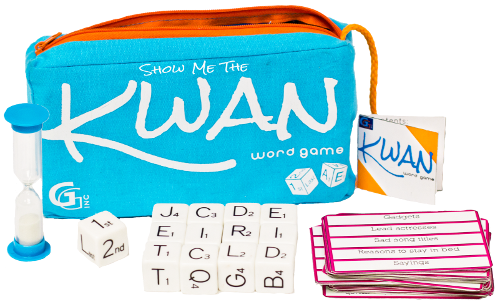 It plays very quickly and works for any number of players (ages 10+ - can be slightly younger if simple spelling of words is not frustrating). Looking to help promote a Coach bag giveaway? Sign up below. Want to win the bag? Come back in December. What would you do with new COACH handbag? Here's a great Italian gift basket up for grabs. I wouldn't mind winning it myself. US residents have through 12/13 to enter to win. Good luck. Emilee at Pea of Sweetness loves Italian food but has been stuck in a rut with the same old recipes and ingredients. She was excited to broaden her horizons with Colavita. Colavita's history goes back a long time ago in the quaint hilltop village of Sant’Elia a Pianisi, located in the Molise region of Italy, two small family businesses were born. One family operated a stone mill for crushing homegrown olives used to produce fine extra virgin olive oil. The other family gathered the durum wheat harvest, milled the wheat into semolina grain and ultimately produced fresh pasta for the local market. Over time, both families became experts at their trade, passing their knowledge to the next generation, who in turn did the same. The two families had much in common not only in perfecting time-honored production methods, but also in name. They were both Colavita families. Looking to give your kid an edge in math with a little help from your phone/tablet? Check out the Splash Math app in the Google Play store or iTunes. The first grade version provides about a half dozen areas for the child to learn. My favorites are time and geometry. While the time stuff is typical of learning apps, the geometry isn't, at least for the 1st grade level. It is taught quite well and easy enough for the typical six year old to learn from. Do you have your own blog and looking for a way to make a few bucks? Check out the Gymboree affiliate program over at Share-A-Sale. While the typical way to make money from an affiliate program is through sales, they also pay for the occasional post to promote themselves. You'll be a part of the Crazy 8 and Janie & Jack programs, too, as the three are together, giving you more opportunities to earn cash. You won't get rich, but if you can make a few bucks from a bunch of them, it will help pay the bills. Photos on the Field at Patriot Place are Thanksgiving weekend this year. November 30th from 1-4 pm. 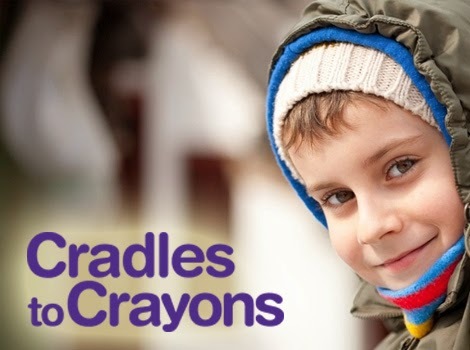 Bring $20 to donate to Cradles to Crayons or a gentle used winter coat. I get frequent requests to review and/or giveaway energy shots. I've avoided them all. It just isn't something I try / use. 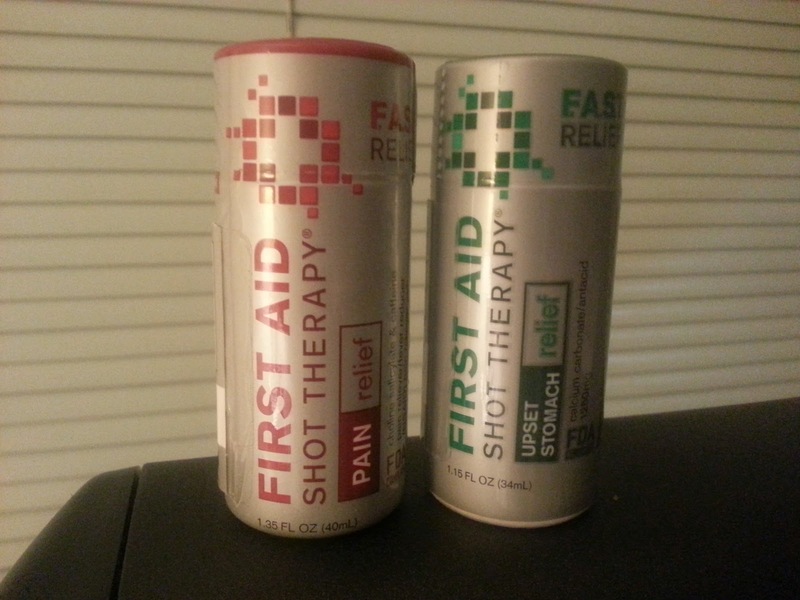 With that said, I was recently offered the chance to review First Aid Shot Therapy, or F.A.S.T, and it interested me enough to try. These are not energy shots, but instead offer solutions for real medical needs. There are two options, one for pain relief and another for upset stomach relief. Here's an interesting looking headset for the sporty type. Check out the giveaway and stop by the Twitter party. You have through 11/24 to enter to win. US only. Good luck. Are you a busy, on-the-go person? Do you get inspired or live listening to music when walking, traveling or working out? The Yurbuds Inspire Talk Sport Universal Headset are the perfect solution to your busy lifestyle! Exclusively at Verizon Wireless, the Yurbuds Inspire Talk Sport Universal Headset provide users with exceptional audio clarity during workouts or casual use. Equipped with 15mm speakers, Inspire Earphones can deliver audio clarity at any volume level. TwistLock™ Technology ensures earphones won't fall out even during the most rigorous workouts. Sweat and water resistant earbuds ensure Inspire Earphones are designed for active use. Microphone with one-button control allows users to answer calls. Be sure to see all that Verizon has to offer. 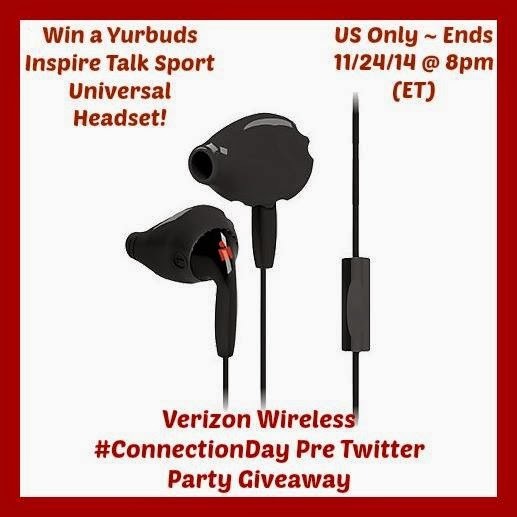 Also, be sure to RSVP and join us for a fun and informative Twitter Party with Verizon Wireless on 11/24/14 at 8pm (ET). 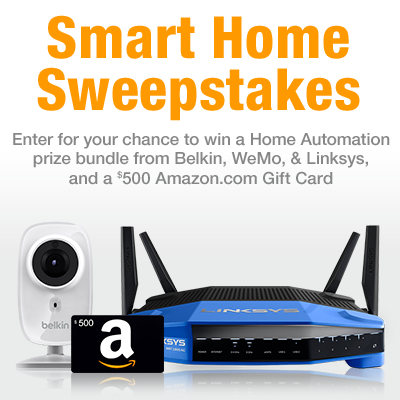 Last day (11/20) to enter for a Home Automation prize bundle and a $500 Amazon Gift Card. 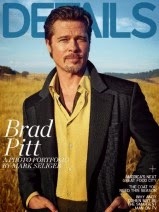 Here's a free magazine subscription. No credit card required. Details sets the trends that get people talking...breaking the stories that keep you in the know, ahead of the crowd, and at the forefront of the hottest fashion, celebrities, movies, music, ideas, technology and issues of the day — long before everyone else. Get all of this and more with your complimentary one-year subscription. Chicago Steak Company is offering 6 free sirloin steaks with purchases of $99 or more. Use promo code 6SIRLOINS with your purchase. Does your kid like glow in the dark toys/items? Mine is hit or miss. Last night, he didn't like a glow in the dark finger that has been in his room since Halloween. With that said, this prize is for dogs, not kids. US residents have through 12/4 to enter to win. Looking for some toys to put your dog's holiday stocking? 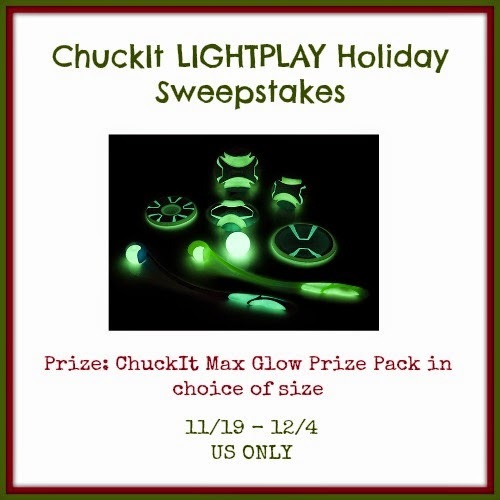 If so, we are certain dogs of all ages will love the new ChuckIt LIGHTPLAY Line! These toys are designed for extended outdoor fetch and playtime anytime during the day or night, no matter what season! With the highly-visible fabric with glow in the dark 3D fabric and ChuckIt's trusted Max Glow rubber, you can enjoy some glow in the dark fun indoors or outdoors. All you have to do is put the toys in 5 to 10 minutes of bright light, to have up to 30 minutes of glow in the dark fun. To learn more, check out Budget Earth's ChuckIt LIGHTPLAY Line Dog Toy Review here! If you're into crafting, here's a cool product to try to win. The giveaway is open to both US and CA residents. You have through 11/28 to enter to win. Good luck. Are you crafty? Or maybe you want to get into crafting but don't know where to start? Silhouette offers products to make crafting easy and fun! The Silhouette Portrait is a compact, electronic cutting machine for personal use. It plugs directly into your PC or MAC with a USB cable, so you can just plug it in and go! It uses a small blade to cut paper, cardstock, vinyl, fabric, and other material up to 8 inches wide and 10 feet long. The Portrait also has the ability to register and cut printed materials and is PixScan™ compatible. Do you have a Build-a-Bear store at a mall near you? 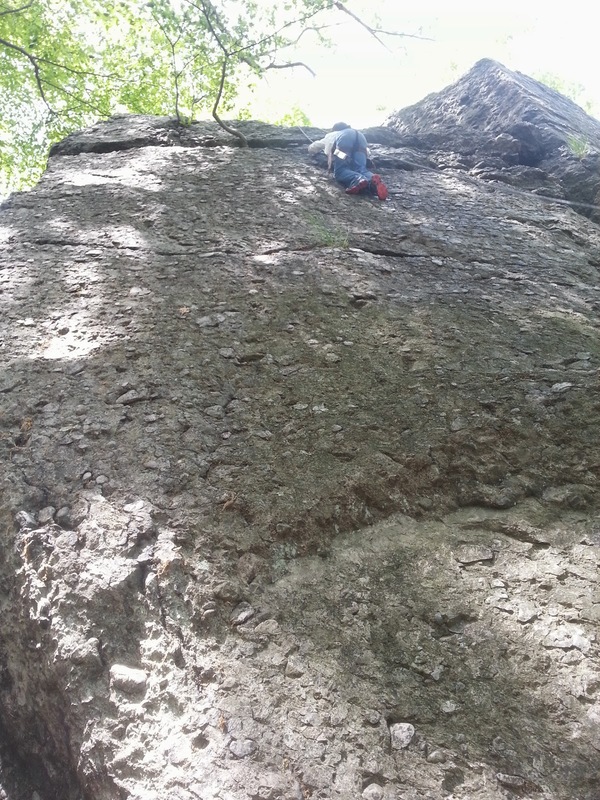 Here's your chance to try to win a $30 gift certificate/card for just such a place. Giveaway runs through 12/3. Good luck. Hosted by: Queen of Savings, Tammie's Reviews Giveaways & More, Green Grandma & Here we go again, ready? From Christmas trees to wreaths, we got you covered for the holidays, if you win that is. Here, the wreath giveaway runs through 12/3 and is US only. Good luck. Hosted by: Queen of Savings, Tammie's Reviews Giveaways & More, Green Grandma, Golden State Mom & Here we go again, ready? Careful—grandpa may want to steal the ribbon to make a swanky Christmas vest! Our Classic Christmas wreath adds a distinctive touch of holiday elegance to the traditional red and green theme with its ornately embossed red bow and berries. Alive with the evergreen scent of the Cascade forests, the Classic wreath will brighten any place you call home for the holidays. The folks over at Digiarty Software, Inc. are giving away 10,000 copies of MacX DVD Ripper Pro through December 1st. 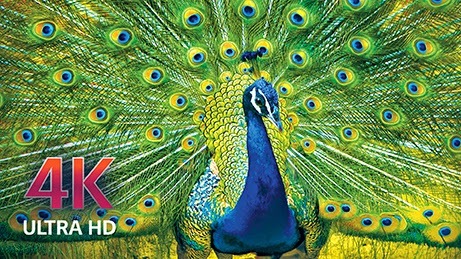 10K free copies of MacX DVD Ripper Pro are up for grabs till Dec.1. This top-ranking software would be a great gift as it gives people the ease and 36 X fast speed to make a digital backup of DVD ( including newly released Maleficent, Captain America and Transformer etc), and helps to rip DVD movies to be playable on iPhone 6/6 Plus/5S/5C/5, iPad Air 2, iPad Mini/3, iPad 4/3, Android etc. Do the kids like listening to Christmas music? Here's a disc they're sure to love. Quickie giveaway here. Ends 11/21. US only. Good luck. Kidz Bop is one of the most popular and recognized music products in the United States for kids ages 5-12. They feature today's most popular songs sung by kids - for kids! Did you know that Kidz Bop has earned 9 Gold certifications and sold more than 11 million copies since debuting in 2001? You know the CDs have to be good then! 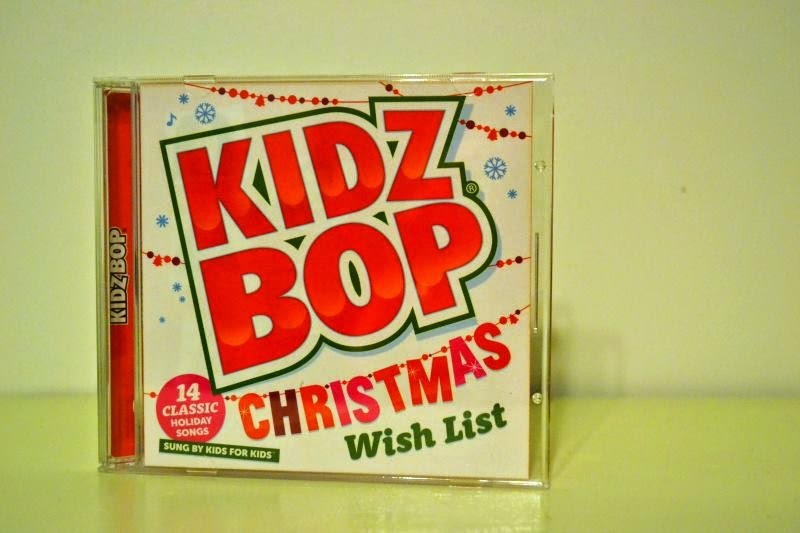 You can purchase Kidz Bop Christmas Wish List in your favorite music store or on Amazon. 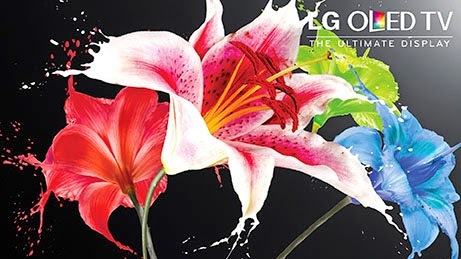 LG OLED now at Best Buy! I recently did a post about the different TV types. One of the newer types is the LG OLED TV. I had the opportunity to check out the new TV this past weekend when I had to wait around Best Buy while my mobile phone was being reflashed. It is an amazing looking picture if you're in the market for a new television and have a few bucks to spare. Best Buy’s everyday price is $3,499.99 (save $500) for their 55" model. It is odd looking at a curved screen though. That takes some getting used to. For a change, we have a giveaway where the prizes are solely focused on the guys. We actually did our own review of the GameDay Scoreboard last summer. Here's your chance to win your own along with a handful of other prizes. Look for a review of the Railtek belt shortly here. All ends 12/9. US only entrants. Savory Savings Holiday Gift Guide Giveaway! The holiday season is quickly closing in on us and that means it is time to shop! Krista over at Savory Savings is busy helping you select gifts and save money with her holiday gift guide and now she's put together some amazing holiday gift packs just for you to win! Would you or someone in your life like to receive all of these gifts? If you would like a chance to win, enter with the Giveaway Tool below. If you have won a giveaway from any of these sponsors anytime from another blog from any of these sponsors in the last 12 months, you are not eligible to win that prize and the Prize may be altered for you. The giveaway will run from November 18 through December 9, 2014 at 11 PM CST and is open to US residents, ages 18 and older. Entries will be verified. Winners will be notified via email (consider adding gloriouslygreengal@gmail.com to your safe list) – winner will have 48 hours to respond and claim prize or another winner will be selected. Win a video message tailored to your child from the big guy up north. Open to US/CA residents. This runs through 11/30. Good luck. In case you don't recall from last year, Life in a House of Testosterone has the inside track on all the latest happenings going on at the North Pole. I just received a video email from the elves telling me some great news. Good Lord those little scamps are full of Christmas cheer this year! They have a surprise for Santa ... can you guess what it is? They have upgraded his Portable North Pole with brand new themes, extra scenes for his personalized video message to the boys and girls of the world, and they've packed in even MORE Christmas magic than EVER before this year! While the elves are working hard to put the finishing touches on everything to help Santa with his Christmas videos and messages this year, you parents get to check out the PNP Pre-Season Special Fan Package (and get a sneak peek at the amazing new premium video messages before everyone else). To find out more about the Pre-Season Special Fan Package and get the EXCLUSIVE promo code for 20% for Life in a House of Testosterone readers only - Read Kim's Review here. Congrats to Bill Elliott over at Holiday Contest and Sweeps for hitting 9,000 readers on Facebook and Twitter. 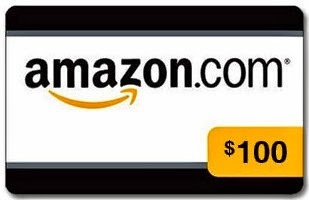 He's giving away a $100 Amazon GC in appreciation. Good luck. This is open to US/CA readers and runs through 12/7. 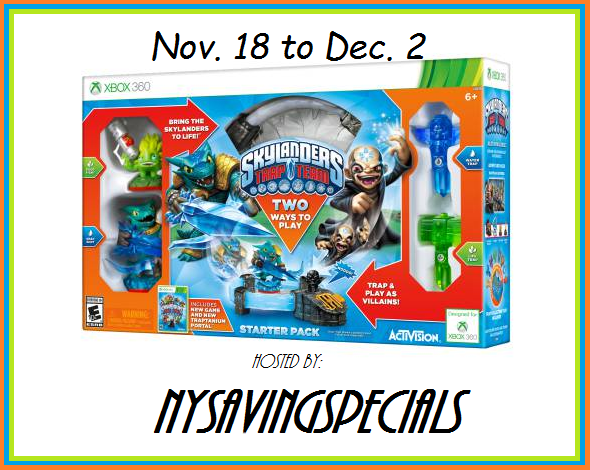 Do your kids like Skylanders? Here's your chance to win a starter pack for the Xbox 360 and four characters. Who wouldn't want to win this? $140+ worth of prizes here for that US resident inside you. Giveaway runs through 12/2. Good luck. Skylanders Trap Team Starter Pack for Xbox 360 and 4 characters. 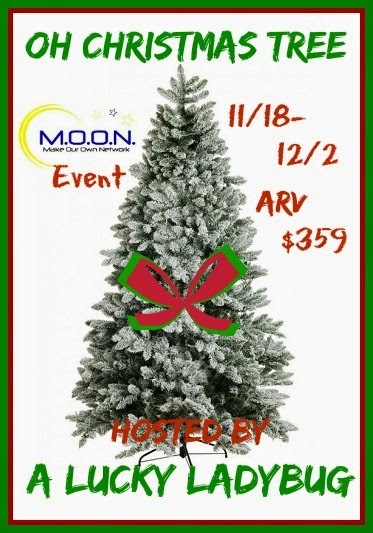 Yes, you can win yourself a Christmas tree here. Pre-lit even. Open to continental US residents only. You have through 12/2 to enter to win. Good luck. Do you have a tablet for the kids on the Christmas list this year? Here's a chance to pickup one early. Enter through 11/28 if you're a US resident. Good luck. Have you started Christmas shopping, yet? Are you thinking about maybe getting your kids a tablet for Christmas? There are a lot of options out there. I was excited to get to review an Innotab Max from VTech. The InnoTab® MAX is the fastest 7″ kids’ tablet! It's VTech’s 4th generation kids’ learning tablet has so many great new features like kid-safe Wi-Fi, a multi-touch screen with a high-resolution display and a tough kid-friendly removable cover. It's going to provide children with years of learning fun! 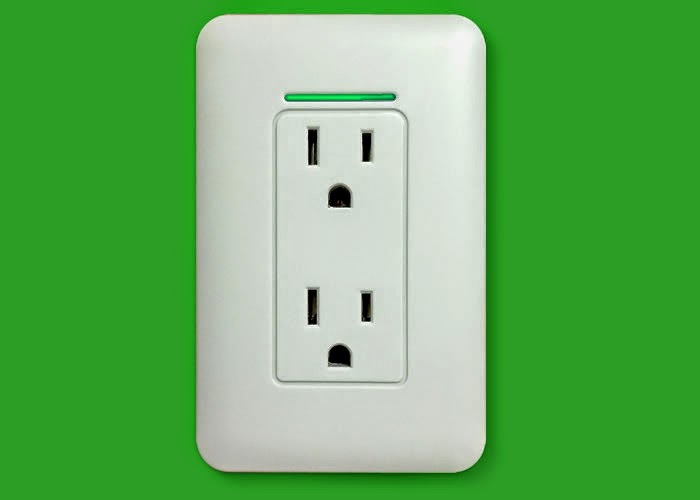 Are your power strips full of over-sized plugs? I think I may have found the solution. 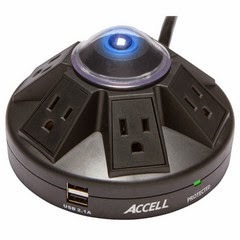 I was recently offered to review the Accell Powramid Power Center and USB Charging Station. 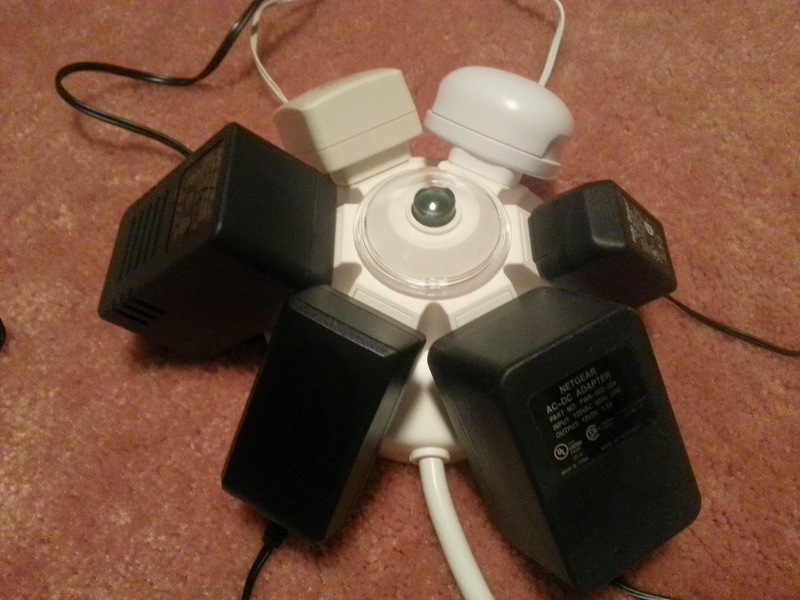 And, it provides room for six over-sized plugs. No more only getting two or three to fit in a strip meant for six plugs. Here's what it looks like put to good use. You may not need a full six big plugs. But they all fit. There are even two USB ports to charge devices without a plug involved (2.1A). Yes, that's eight different things you can charge/power at once. Welcome to our November Giveaway: Thankful for the Memories Giveaway: Canon EOS Rebel T3i kit. I am so excited to be able to share this great event with you, it is perfect for the for everyone, from an amateur to a pro. This giveaway is for the complete kit which is valued at over $700, you will not need to buy any additional items at all... Our Sponsors and I thought you'd like that! Thankful for the memories Giveaway! New Dates: Nov. 1- Nov. 25! Thank you to our wonderful sponsors, we are off to a great Holiday beginning with this giveaway, it truly is the stuff of Holiday Magic! It's the most wonderful time of the year, a time where we can all go shopping without guilt in the name of "holiday spirit" lol. The number one thing about the holidays in most people's mind is their family EVEN those family members that drive you crazy you enjoy them that much more . If your anything like me you wait until there are AWESOME coupons, discounts and deals... so many holiday savings. We know that there are many last minute shoppers SO hurry over and check out all the savings AND get all those gifts for the family that you love! No need to wait for Black Friday or Cyber Monday, just check out the coupons and deals on Your Life After 25's coupons & discounts page. NOT only are we spreading the word about all of those amazing deals we are also giving you the chance to Win: Your Life After 25 Holiday Savings and Coupon Giveaway! When buying for the holidays, don't forget to sign into your favorite rebates site first. Besides coupons, you can get kickbacks, too. In some cases, the kickback could be better than the coupon, if there even is one available. Looking for that perfect holiday present? Here's a chance to grab a silver vine cuff from the World Vision Catalog. Giveaway is open to continental US residents only and runs through 11/30. Good luck. When looking for unique gifts this year take a moment and head over to check out the World Vision Gift Catalog. Each item purchased is hand made by the people that need the help so proceeds go to each cause. That being said these hand crafted items are beautifully constructed and would be an excellent gift for anyone. If that isn't sweet enough to know your helping, each gift has a percentage of which is tax deductible, which is also a super rare thing for gifts. Terms & Conditions: Giveaway open to Continental US only 18 years or older. Giveaway runs from 11/15/2014-11/30/2014, the owner of this blog is not responsible for the shipment of the prize. Enter to win using the Rafflecopter below, all entries will be verified manually by Crystal @ Science of Couponing. This post is in partnership with Gymboree. Do you like the clothes over at Gymboree? They're running a contest for a chance to win a $2,500 shopping spree at Gymboree! Do you have a favorite holiday tradition that brings out the kid in you? Share photos on Instagram or Twitter using #BestTimetoBeaKid #Contest of how your kids help make the holidays the best time to be a kid. Their photos could be featured in Gymboree’s end-of-year video and they will also be entered To see official contest rules and checkout all the fun visit this link. Smile for the camera of your new iPad mini if you're lucky enough to win. Giveaway runs though 12/14. Don't pass up this opportunity to get your own iPad mini. Apple iPad mini 16GB with Wi-Fi gives you all the features of an iPad but in a slightly smaller form. With a 7.9-inch LED-backlit display and an A5 chip, the iPad mini 16GB delivers a beautiful screen with a fast and fluid performance. Featuring a 5MP iSight camera with 1080p HD video recording and FaceTime, you can snap pictures, take video and talk to loved ones on a platform that fits in the palm of your hand. The Apple iPad mini 16GB with Wi-Fi has ultrafast wireless that gives you access to high-speed cellular data networks around the world. With up to 10 hours of battery life, the iPad mini 16GB gives you the freedom to work anywhere, anytime. The grey or white Apple iPad mini even offers you all the amazing apps (over 275,000 apps on the App Store) that are made for iPad. So it's an iPad in every way and shape, in a slightly smaller form. Disclosure/Disclaimer: This site or any other site associated with this event has in no way been compensated for the preceding information. This giveaway is valid where allowed by law, open to anyone in the United States or Canada who is over 18 years of age. One winner will be randomly selected on 12/15/14, notified via email, and will have until 12/17/14 to reply. If there is no reply another winner will be randomly selected. We haven't given away Mighty Leaf Tea in some time. Here's your next chance to win some tea and a brew mug. US entrants have through 11/24 to try to win. Good luck. Hosted by Gone Klippin’ Krazy and group of great bloggers! While Mighty Leaf Tea might just sound like another tea company I can assure you they are a "premium" tea company. When you try a premium tea like Mighty Leaf Tea you will never want to go back to Lipton. Every box you open is like a new adventure. With subtle flavors that stimulate your taste buds, every cup is an experience. There is nothing like a good cup of tea in your new TeaTop Brew Mug. What a perfect gift for the holidays. If you know a tea lover in your life then they will appreciate a new tea mug and the Taste of the Tropics 3 pack tea sampler. Shop Mighty Leaf Tea and give that tea lover in your life a great gift this holiday season. Please read our whole review HERE. Your going to love the innovative design of the TeaTop Brew Mug and the wide selection of quality tea flavors. Check out our 2014 Holiday Gift Guide.